my two daughters used to love dancing to this song when they were very young. 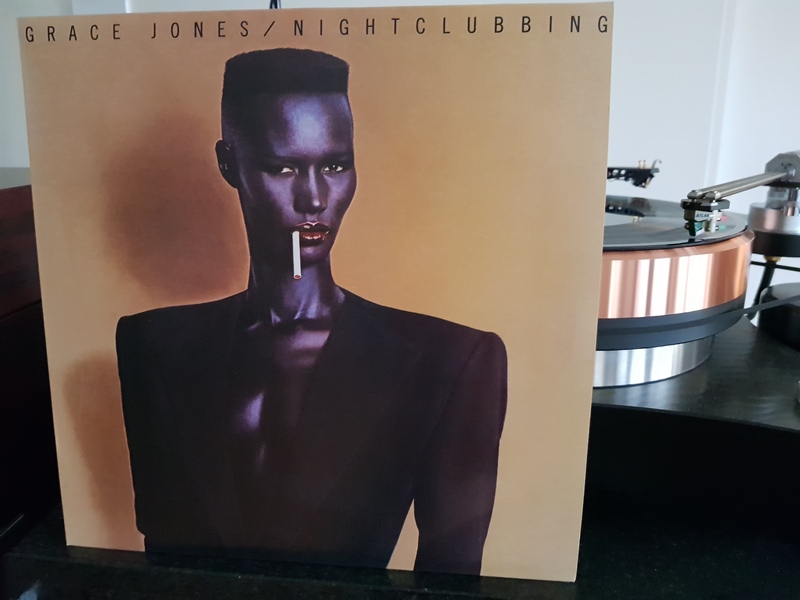 Grace Jones ‎– Nightclubbing. 1981 on Island records. 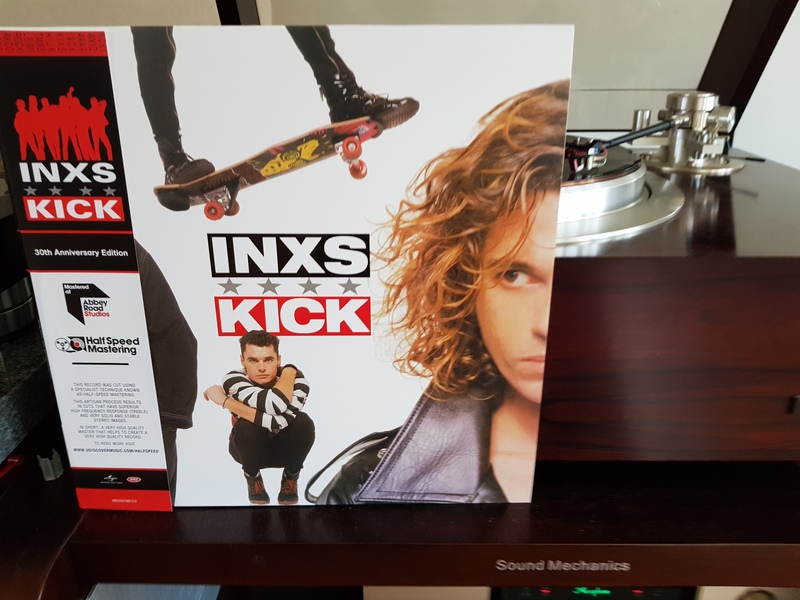 what a fantastic album - I had a copy, but its gonski, so had to buy a new one. This is the Euro back to black version and it sounds excellent - poly lined inner sleeves and nice quiet pressing. Saturday night. Time for beer and Metal. 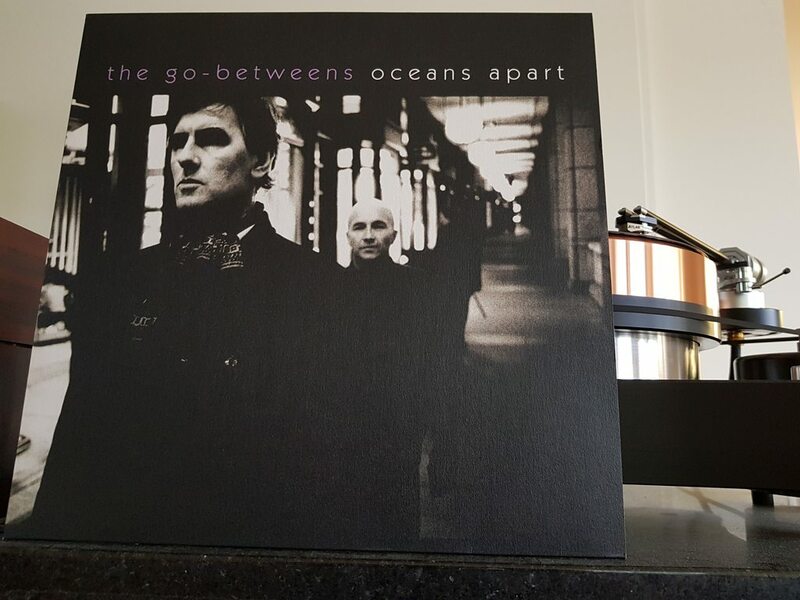 The Go-Betweens ‎– Oceans Apart. 2005, German release and pressing. wonderful final album from Grant & Robert. RIP Grant. Hope you got your wiggles out, sometimes that's all that will do! 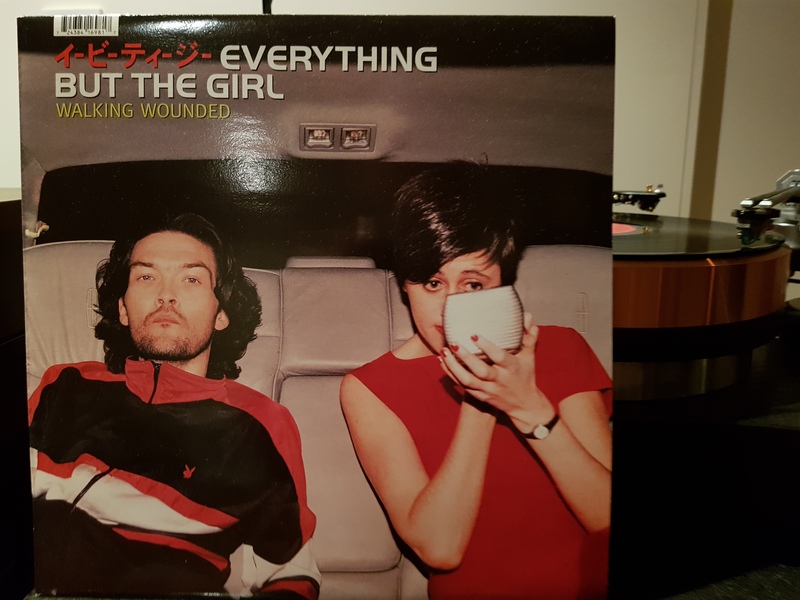 Everything But The Girl ‎– Walking Wounded. original 1996 UK pressing. still sounds fresh today. Tracey Thorn, what a voice. Excellent album must dig it out when I get home tonight. This release is the bomb. you will not get any better sounding version of Kick. blows my original Aussie pressing and the mofi release to the curb. Michael is in the room : Love it.